America Recycles Day is the only nationally recognized day and community-driven national awareness event dedicated to promoting and celebrating recycling in the United States. Since its inception in 1997, communities in Louisiana and across the country have participated in America Recycles Day on November 15th each year. 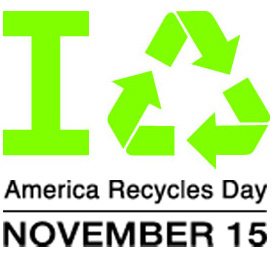 This day promotes environmental citizenship, educates citizens and encourages action in the area of recycling. Any individual or organization can participate. Visit AmericaRecyclesDay.org to take the recycling pledge, find recycling events in your area or host your own. Suggested actions include recycling collection drives, demonstrations, school competitions, tours, and displays that inform, educate and encourage citizens to increase recycling in their daily lives. Keep Louisiana Beautiful challenges you to take the pledge, get involved and volunteer to promote recycling in your community. 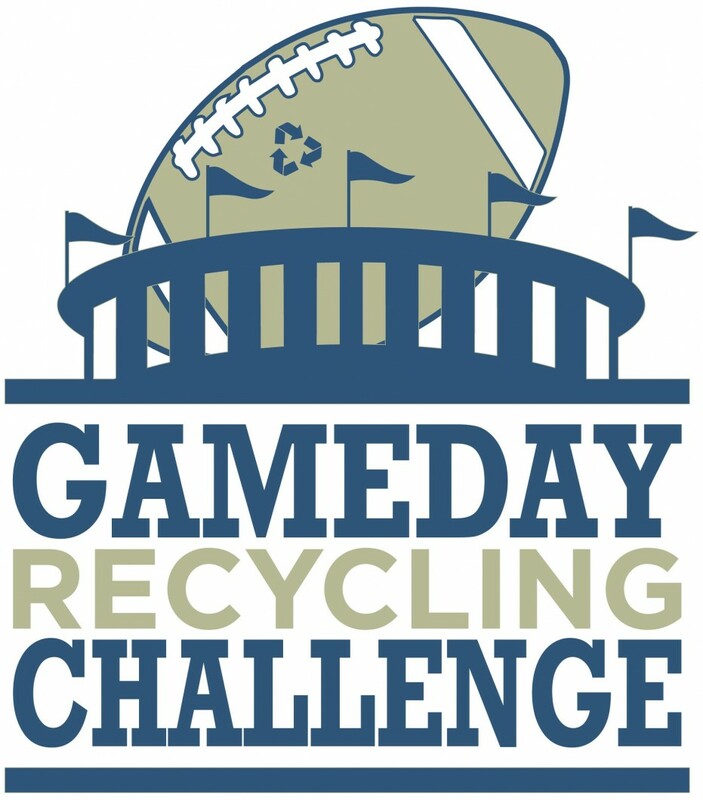 The Game Day Challenge is a friendly competition for colleges and universities to promote waste reduction at their football games. 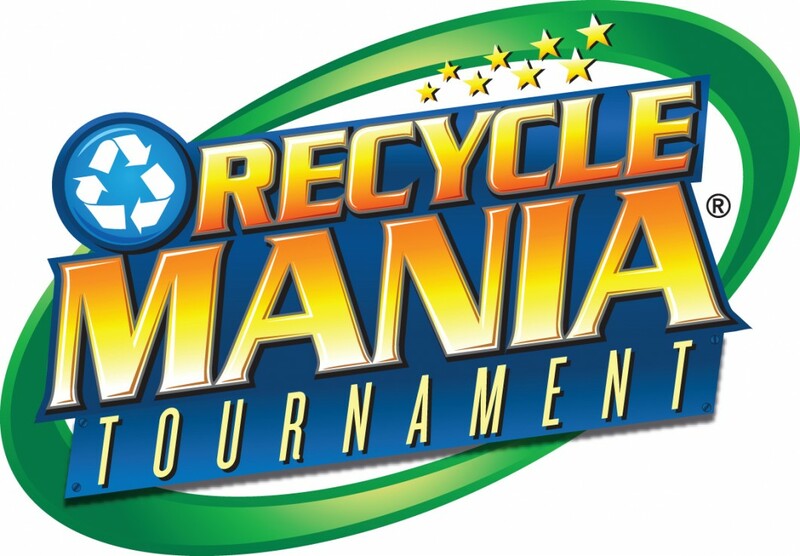 The 2014 Challenge will be run by a partnership of the College and University Recycling Coalition (CURC), RecycleMania, Keep America Beautiful (KAB), and EPA’s WasteWise program. During the challenge, colleges and universities implement waste reduction programs during home football games. Schools track and report waste reductions and disposal data that is used to rank the schools. In partnership with the Ad Council, Keep America Beautiful unveiled a landmark public service advertising (PSA) campaign targeted to motivate Americans to recycle every day. 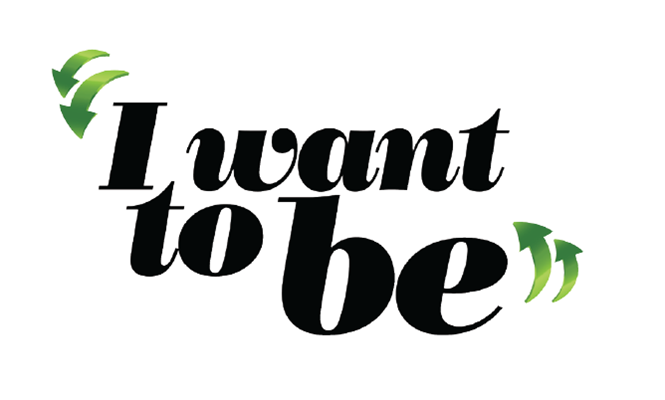 The “I Want To Be Recycled” campaign has restarted the conversation about recycling and has secured more than $90 million in donated media. In a society where each American produces 4.4 pounds of trash each day, this campaign is raising awareness and will ultimately provide the impetus to change the behaviors of occasional recyclers to everyday recyclers. A national competition and benchmarking tool for college and university recycling programs to promote waste reduction to their campus communities. This program takes place each spring for eight weeks as hundreds of colleges across the United States and Canada compete for bragging rights as to which campus recycles the most. KAB partners with RecycleMania, Inc. to manage and grow the program. 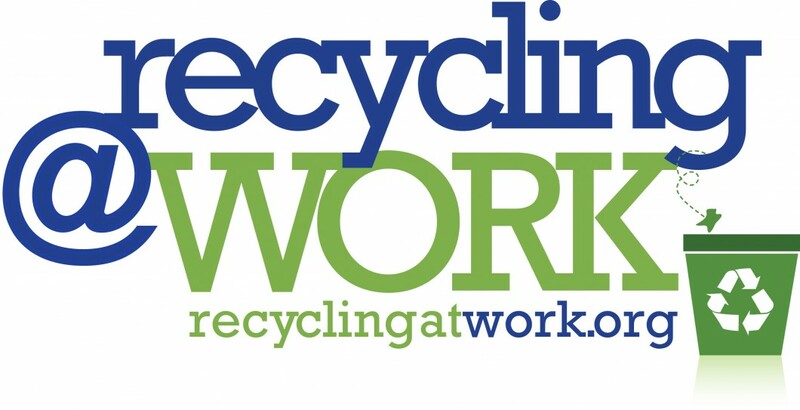 “Recycling at Work” Pledge: As part of its Clinton Global Initiative commitment (2012), Keep America Beautiful hosts a program designed to increase recycling in the workplace. Specifically, the initiative invites business, commercial and institutional entities to pledge to increase the recycling of beverage containers, paper and cardboard, electronics and other recyclable materials generated in the workplace through a variety of actions. Entities may volunteer to report on actions taken to increase recycling and the results of those actions. An array of tools and resources, as well as discounts on recycling bins, are available online for pledgees. Contact a KLB Affiliate to see if a recycling event is happening in your area.